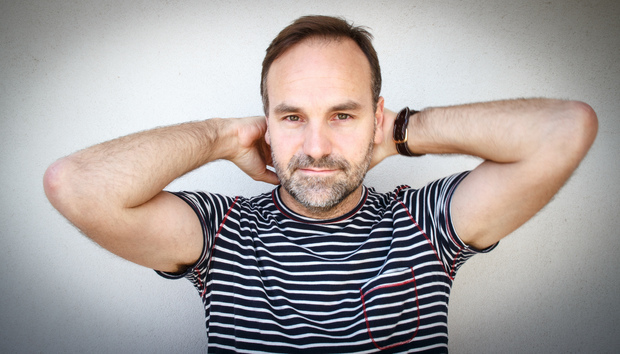 Mark Shuttleworth is a man in demand. The South African’s business successes have almost been overshadowed by his 2002 trip that made him the first person from his continent to embark on a space mission, an icebreaker voyage, his private jet, his buccaneering quotes and his high-profile public appearances. But there’s no doubt that for all his fascinating back story and the attention he garners every time he enters the public forum, the Cape Town-born native is a bona fide successful entrepreneur. He led a successful startup as far back as the mid-1990s, just as the first dotcom boom was building, eventually selling digital certificate authority Thawte Consulting to Verisign in 1999 for $575m. In an unlikely twist, his stake in Thawte liberated him to become a cosmonaut but also to fund another mission that led to Ubuntu, the free and open source Linux OS that lies at the heart of the OpenStack infrastructure platform and many of the largest public clouds (including those of Amazon and Microsoft) and cloud-native giants such as Netflix and Airbnb. Today, Shuttleworth is having his second stint as CEO of Canonical, the company that delivers, certifies and consults on Ubuntu, having returned to the leadership position last year. The firm is perhaps only second to Red Hat in terms of firms focused on the enterprise open source space. It turned over $126m for its last financial year and over the course of a 45-minute phone conversation recently, Shuttleworth took me through his plans for the company.